Almost all women loves shoes. Shoes protects our foot and also completes a woman's look whether it is for work, play, dates and everything. It is of utmost important to get a lovely pair of shoes, especially a comfortable quality pair of shoes. Shopping for shoes is also considered a good form of therapy for some women as well. An average woman would probably own anywhere from 15 -20 pairs of shoes, but I personally know of a few who owns a lot more then just that!! Any celebrity or fashionista would have almost 50 pairs if not more...A woman can never have too many pairs of shoes. The first thing most people look at are your shoes and hair. 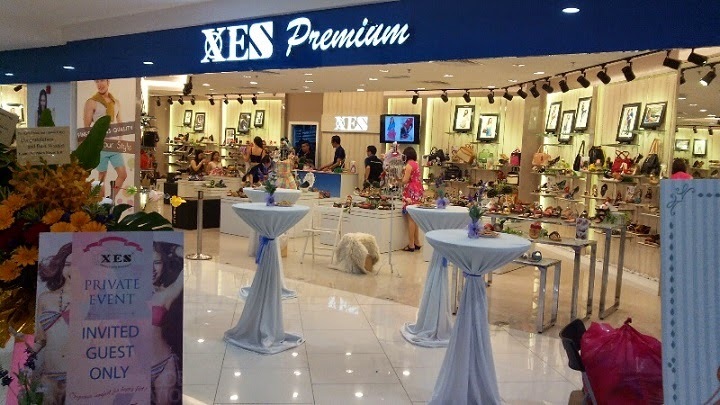 So it is of utmost importance that they should look good and of course be comfortable as well..
XES opened a new premium boutique store to continue expanding its growing business feeding the needs for high quality and comfortable shoes. Located in the heart of Kuala Lumpur, the brand new outlet in Quill City Mall is capacious and offers the latest trends at outlandish prices making it a remarkable shopping experience for everyone. Gorgeous... gorgeous bags... I will take them all..... if I could..
Yours truly here was blessed as usual to be invited to attend and witness the grand opening with guests dressed up in "Vintage Style" to celebrate Shellys Marketing achievement in adding up another grand XES Premium Boutique. Do really check out the amazing selection of shoes and bags. If I could, I want at least 1/2 of the items in the store.... !!!! The lovely Miss Sabrina as the organizer and emcee of the event . 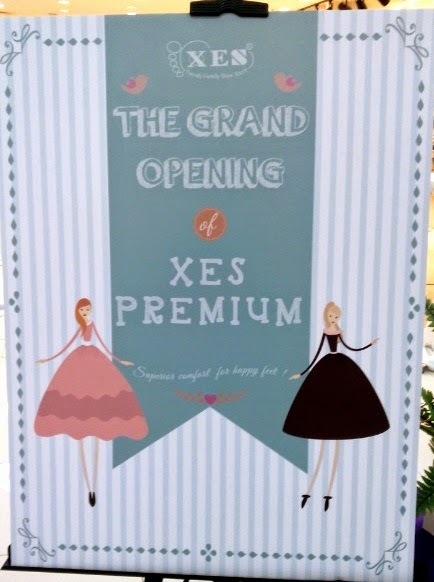 Customers is looking for a fabulous range of quality shoes at an unbelievably reasonable price should check out the XES Premium Boutique . It will be opened daily throughout the year from 10.00 am to 10.00 pm. 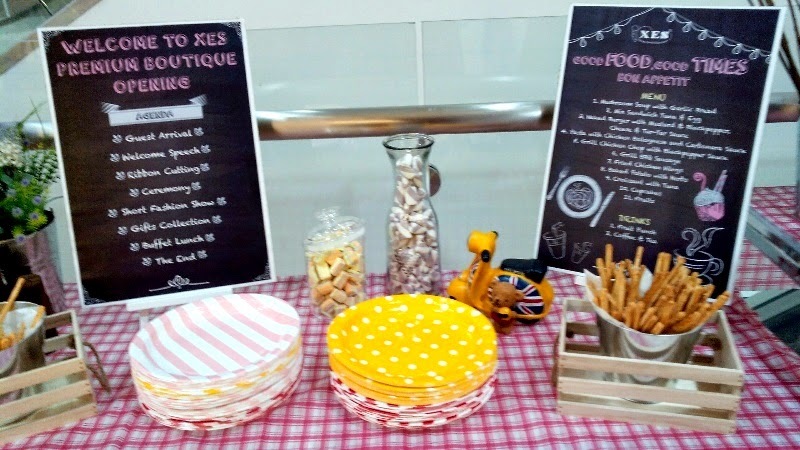 Thank you XES for giving me the opportunity to share your wonderful day! !